We are looking for a GP to take on an existing patient base in this popular training practice in the Tweed region. They have a mixed billings policy and you will earn a good income. This busy mixed billings practice has six full time doctors and offer a comprehensive range of medical services to the local community. 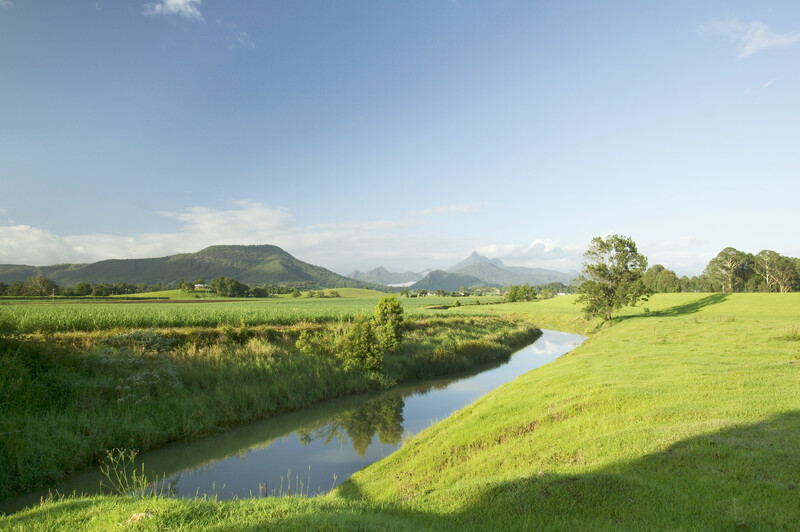 For doctors wanting to maintain your acute medicine skills, the opportunity to gain visiting rights (VMO) to the Murwillumbah District Hospital to provide inpatient care for their patients (giving them an excellent continuity of care), is available. Doctors working at the clinic also visit patients in the local nursing homes and provide palliative care at home, in the local hospital or in the local palliative care hospice. They are always interested in talking to doctors about your clinical interests and skills, so if there are any areas that you have developed a special expertise in, they are very happy to support these. Thier professional and dedicated nursing staff support the doctors with state of the art equipment, Pap clinic, dressings, vaccinations and assisting with minor surgery. They have friendly and efficient Reception staff that can help new doctors manage their appointments and assist with queries of any kind. On site there is a full time Pathology centre, a naturopath consults every Tuesday and a dietitian twice monthly. As a teaching practice they are involved in the training of General Practice Registrars and Medical Students. They are fully accredited and are a mixed billing practice with Pension Card Holders and children aged 15 years and under being bulk billed. 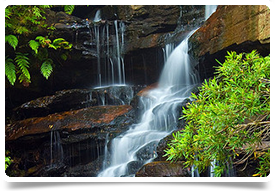 A delightful town, Murwillumbah is on the banks of the meandering Tweed River in the green caldera, the crater of a huge extinct volcano now carpeted with rich farmlands and enchanting rainforest. Volcanic soils support dairy, sugar cane, banana plantations and hobby farms. The seasonal produce of the Tweed region is celebrated at the Tweedie Foodie Fest and Foodie Friday Food Trail. At the weekly Murwillumbah Farmers Market you can buy a range of fresh seasonal produce, including fruit, eggs, honey, nuts and meats.